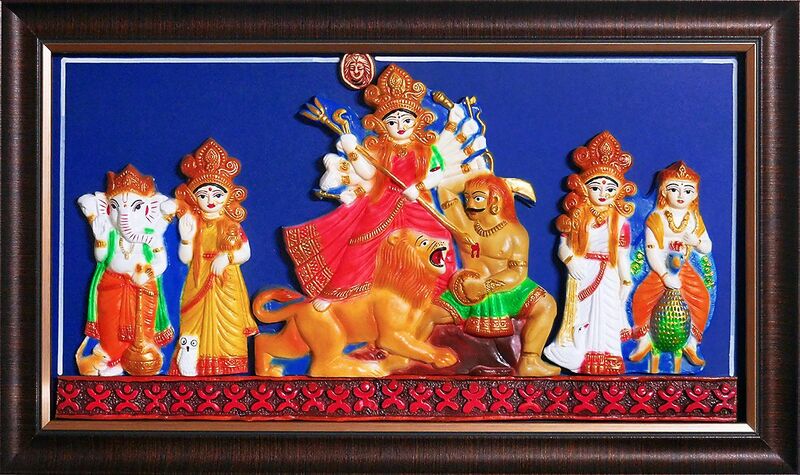 Purchase also posters on devi durga. Select more sculptures on mahishasutamardini. Also choose necessary puja items for mahashasuramardini.